This is a witness appeal by police after power tools were stolen in a break in on a building site in Navenby. 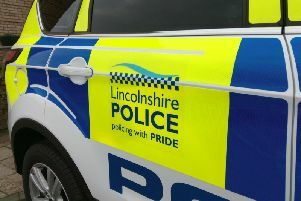 Police have received a report of the theft of several electronic power tools from a building site on Green Man Road, Navenby. It is believed to have happened between 4.30pm on Tuesday and 7.30am Wednesday. If you have any information that may assist enquiries, contact police on 101 and quote incident number 191 of 03/10/18. Alternatively, you may contact Crimestoppers UK, on 0800 555 111.